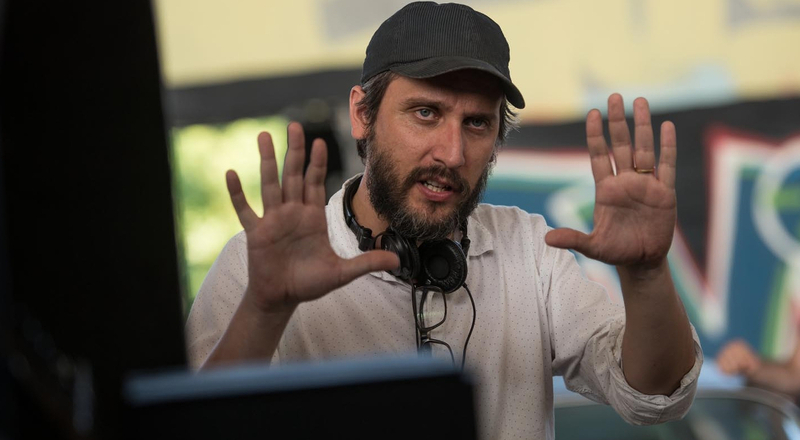 Ever since 2013’s Evil Dead, people have been paying close attention to director Fede Alvarez. His ability to craft unique stories around a single set piece have yearned respect amongst industry professionals, and his films have been well received by fans. While his newest venture Don't Breathe ventures away from the gore and focuses is on the physiological slow burner of a robbery gone wrong, Alvarez hasn’t lost his ability to give us a unique story with some of the genre’s most complex characters. Check out our interview with Alvarez as we discuss the art of the single-set film, the recent successes of the horror genre and just what lead him to center his film around a blind man.